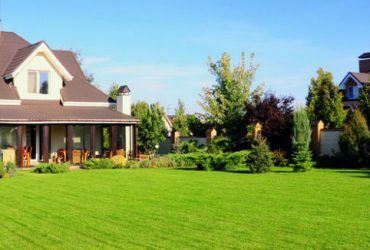 Yepez Maintenance Service Corporation believes in an uncompromising commitment to excellent Dallas lawn service and Dallas lawn maintenance. We invest in the best, which is the key factor to our success since we started our company back in 1984. We hire the best people and invest in our equipment so that we may be the most efficient. 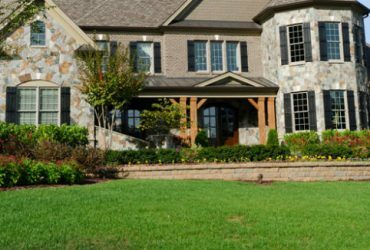 We invest in our programs to dependably deliver the best lawn service and lawn products available. Beautiful landscaping is our obsession. 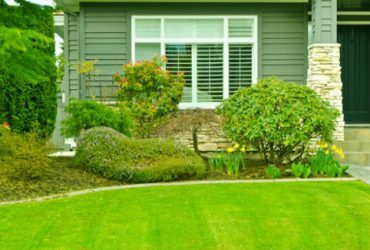 With over 25 years of experience and hundreds of satisfied customers in yard work and tree trimming, Yepez lawn maintenance comes with guaranteed customer satisfaction for commercial and residential landscape services & design. We are always dedicated to Excellence. We are involved in every aspect of making sure you receive the utmost Quality and Service to earn your continued Loyalty. While providing a quality work environment,our experienced and trained personnel combine proven horticultural practices with new technologies to stay ahead of our competition. No matter what your needs are, we can meet them. We provide everything from lawn fertilization to basic weed control. If you need trustworthy lawn care professionals, then we can help! During the peak growing season and the off-peak winter months, caring for the trees, shrubs, and bushes in your yard is key to having a well-manicured, flourishing lawn. 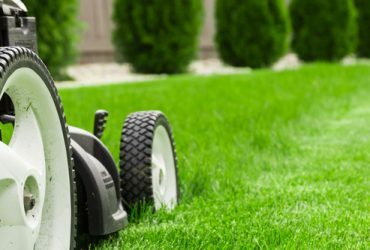 The knowledgeable technicians at Yepez Maintenance Service use professional-grade equipment to give customers a perfectly manicured lawn. Weeds and pests are nuisances that can destroy the beauty of your landscape, and if not addressed in a timely manner, they can cause costly damage to your property as well. 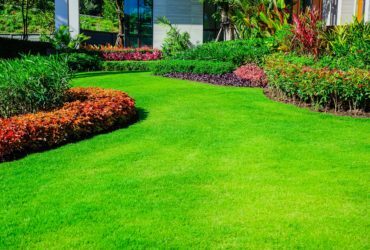 From leaf removal to lawn aeration and fertilization, Yepez Maintenance Service is commitment to excellent lawn care in the Dallas area.